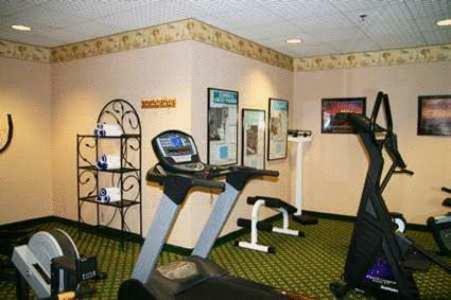 The Regency Square Mall and the Indian Mound and Museum are only minutes from this Florence, Alabama hotel, featuring an on-site fitness center and a free daily hot breakfast. 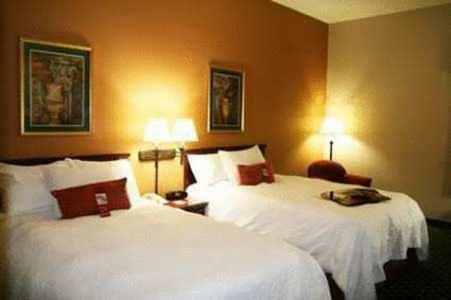 The Hampton Inn Florence Midtown is easily accessible from a variety of local attractions, including the University of North Alabama and the Belle Mont Mansion. 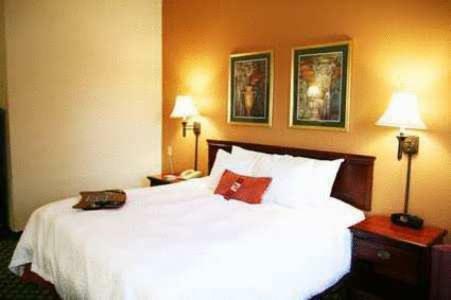 Guests can also easily discover golf courses, local restaurants and historic sites nearby. 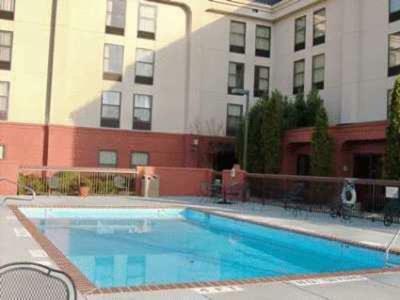 While staying at the Florence Midtown Hampton Inn, guests can take advantage of free wireless internet access as well as in-room coffeemakers. 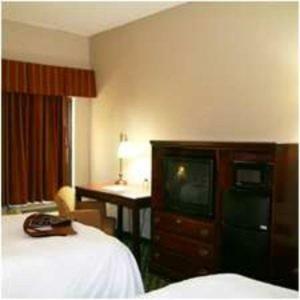 The hotel also offers an outdoor swimming pool and 24-hour front desk service. 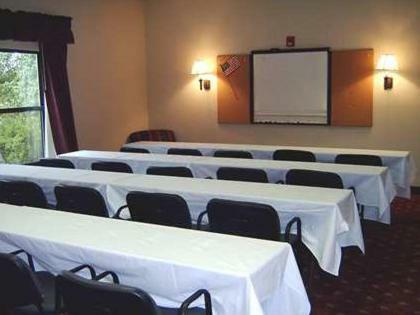 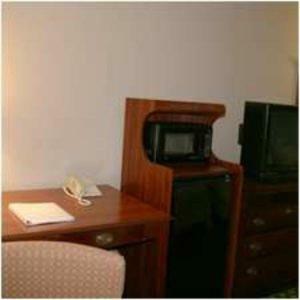 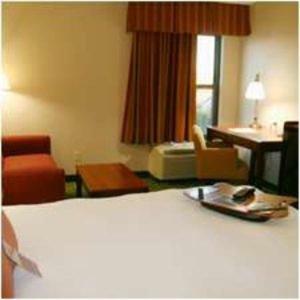 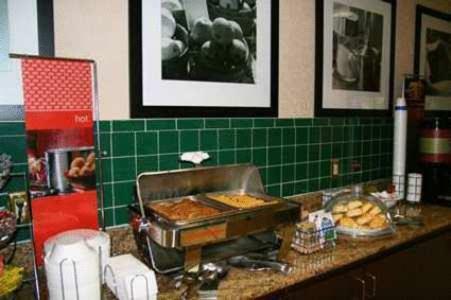 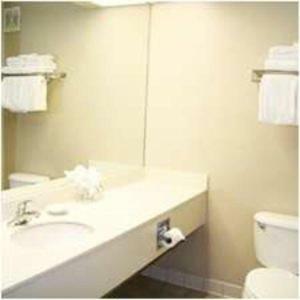 the hotel Hampton Inn Florence Midtown so we can give you detailed rates for the rooms in the desired period.